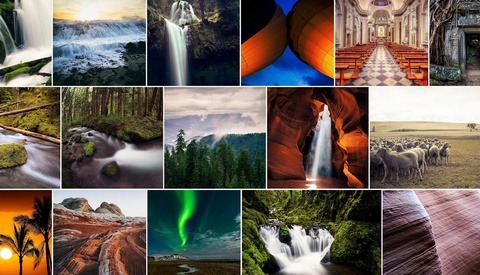 The Yahoo-owned company has reached out to their photographic community to license their work for various promotional and income earning opportunities. As part of this initiative, participants in the licensed Marketplace can now earn 51% of net sales of their photographs sold as Wall Art. Currently, these participants in the Marketplace is by invite only but Flickr is working on tools to allow Flickr members to self-select their photos for review by their Curation team. Those who have contributed their images to Creative Commons will also have their images used in this service but they will see no profit from the sales. Interestingly, the issue for these photographers is not actually about the loss of income. Wall Street Journal has reported that some photographers are unhappy with this new service, citing that the site is making money from images that they intended to share for free. Photographers who have contributed their work to Creative Commons do so to allow their work to be reused, under certain conditions. It is a means of displaying their work to a wider audience and it allows for collaborations to occur between different individuals or groups. Seeing their images being sold by any company is contrary to the sprit in which the images are shared. Bernardo Hernandez, Yahoo's vice president of Flickr, said in an email statement to the Journal, that Flickr allows photographers "an incredible amount of flexibility." They can indicate their photos are not allowed to be used for commercial purposes. They can also withdraw from the Creative Commons license altogether, he said. Not everyone thinks the same way. Probably Flickr's most direct competition, 500px, told the Journal only about 100,000 photos of around 50 million are licensed using Creative Commons, and 500px doesn’t sell them. According to the co-founder, Evgeny Tchebotarev, said Yahoo’s decision to sell those images violates users’ intent. Even if legal, “it doesn’t make it moral from our standpoint,” Mr. Tchebotarev said. Moral rights can often be overlooked when it comes to the legal use of images, as it has to consider the artists intentions. When working with the kind of staggering number of images and users that Flickr has to deal with, this becomes almost an impossible task. Having an opt out clause might work for some, but for many who desire to share their images through open distribution, when they see their images being sold without notice, they can certainly feel betrayed. 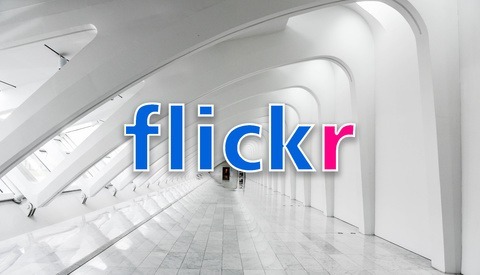 I don't think the negative response to this new service will be all that devastating for Flickr. Sales of photographs will be welcomed by many photographers, including those who license their images under Creative Commons. 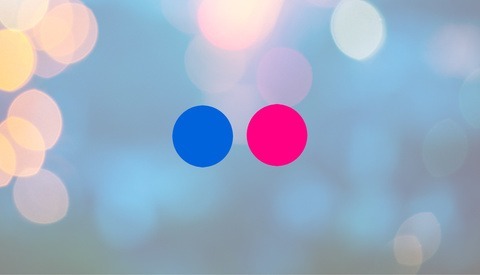 However, criticisms of Flickr will continue to come as the company tries to innovate and find new ways of using their vast resources, raising questions of photo usage in this digital age. It is the never ending tension between being a profitable company and respecting the users that made them successful. The real question is, are they actually making any sales? 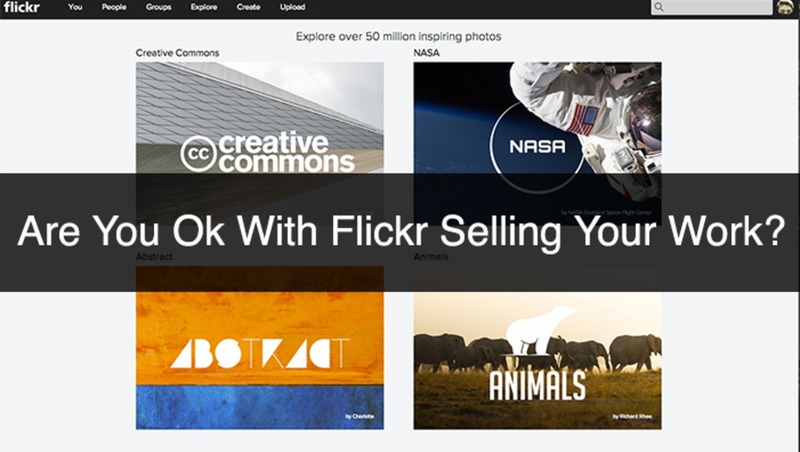 None of these sites (Flickr, 500px, 1x, etc) seem to offer sales statistics. However, from the anecdotal evidence I've gleaned from other photographers, no one is really making any money selling images on these sites. I'm sure there are a few who are, or else why would these sites be offering these services. I recall one photographer about a year ago who had an images being displayed on 500px as a "top selling image"; he had sold under 2 dozen digital downloads of that image in over a year. At that rate you can't even withdraw the money as it hasn't reached the minimum. Maybe I'm missing something, but I just don't know where the market is coming from here. Just looking into it quickly, it looks like only CC "Attribution" or "Attribution - Share Alike" licensed photos are included in this. If a photo is CC licensed with "No Derivs" and/or "Non Commerical" it is not included. Flickr selling photos that do not have those specifications seems to be perfectly in line with both the spirit and letter of those licenses. "...for any purpose, even commercially." Why would you consult a lawyer? Your images should be excluded from the program since they are set to CC-NC-SA. Only: CC-BY, CC BY-SA should be included in this program or so says Flickr.